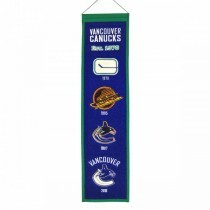 We are constantly adding to our inventory. 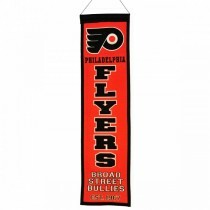 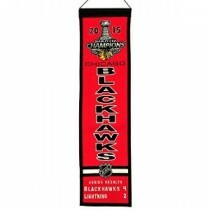 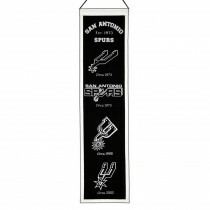 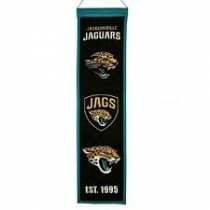 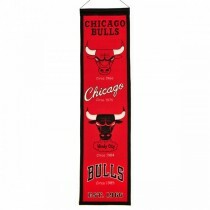 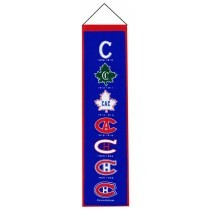 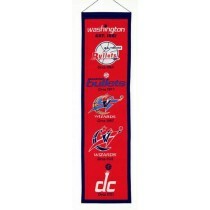 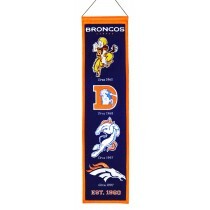 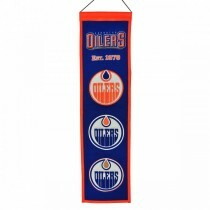 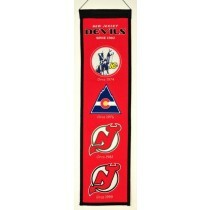 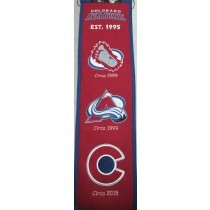 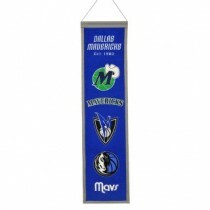 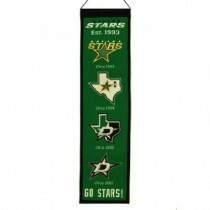 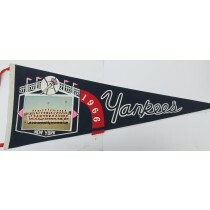 We get most NFL, NBA, MLB and NHL championship pennants in as they are released. 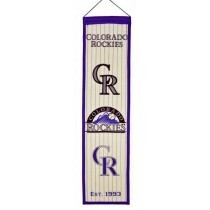 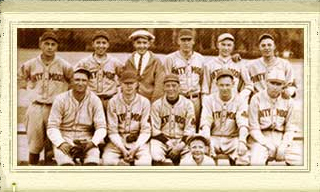 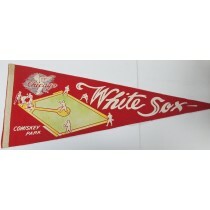 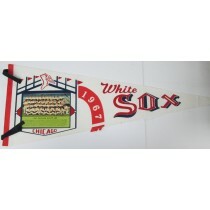 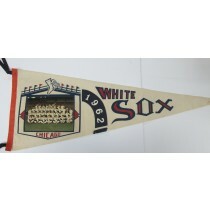 Also, we have many vintage pennants in stock. 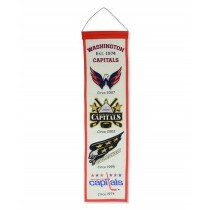 Please call or e-mail us with what you are looking for.